RP: I bet it's a Slurpee! 4 Responses to RP: I bet it's a Slurpee! Hot Churros, baby! Hot. Churros. 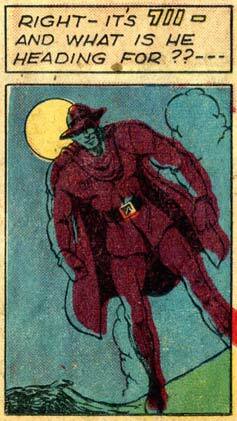 Puny purple cape and hat man! You DARE to challenge the power of . . . the BIG GULP? !